The exhibition will showcase drawings by Gloria Ortiz-Hernández, a Colombian artist whose work is included in the permanent collections of museums such as the Museum of Modern Art in New York and in private collections throughout the United States and in Switzerland, Brazil and Colombia. Rob Szot, an artist from Texas currently based in Brooklyn, will show collages and paintings. 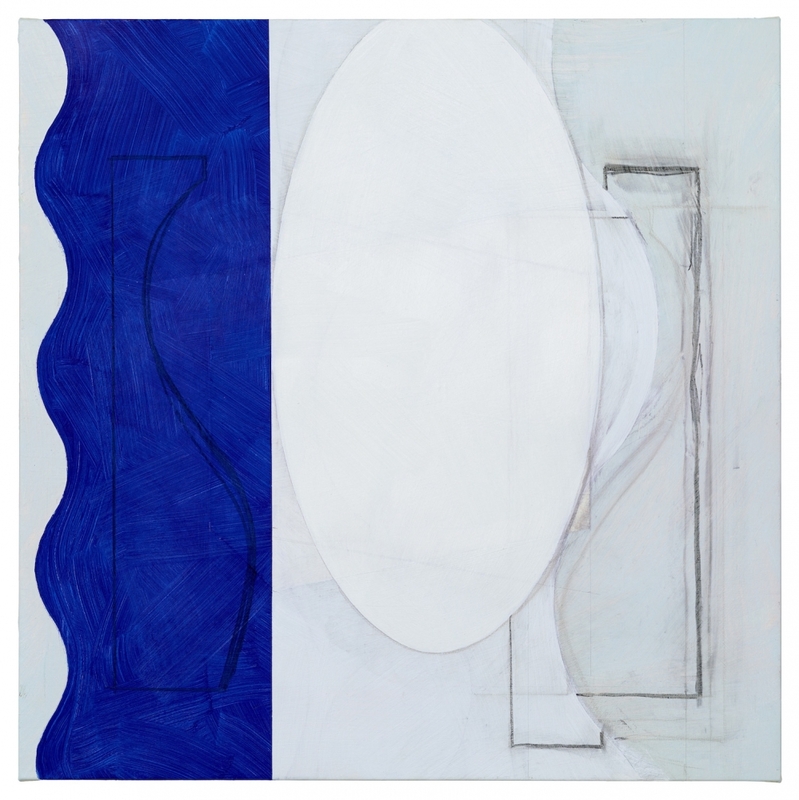 Jan Cunningham, an American artist, will show her “Arabesque Paintings” of 2016 and 2017, celebrating the materiality of color and light and juxtaposing the anticipated with the unexpected.